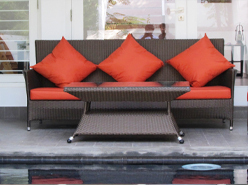 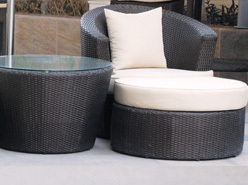 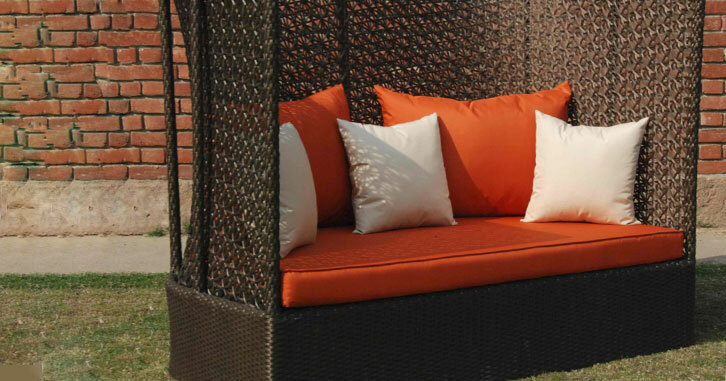 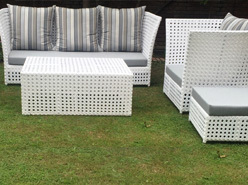 Valentino patio set consists of a two seater, 2 single seater sofas with seat & back cushions and 1 centertable with a toughened glass top. 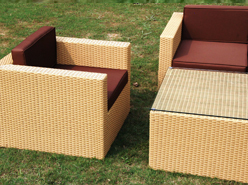 This set can be customised into different configurations of 3 seaters , 2 seater & single seaters based on customer requirements. 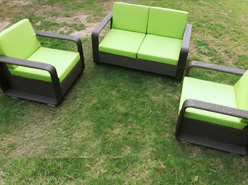 Can be accessorised with side tables.